Taking that long-awaited vacation or cruise? Have an unexpected business trip? Trying to make travel plans but worried about your pets? If you live in the St Pete, Florida area and are in need of overnight pet care, there are many reasons to choose a pet sitting company rather than a kennel. Taking your dog to the kennel might seem like the fastest solution: Just drop your dog off and forget about the rest. But a pet sitting company is just as easy and much less taxing to your animals. 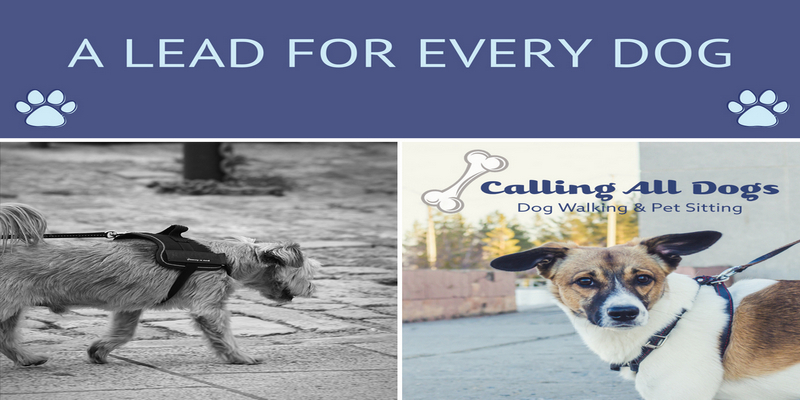 At Calling All Dogs, all of our pet sitters our licensed, bonded, and insured. We have experience in providing your fur baby with the personalized care, walks, and love that they need while you are away. With options like Doggy Sleepovers, Overnight Stays, and Vacation Packages, you can easily find the right fit for you and your pet! What pet sitters do. 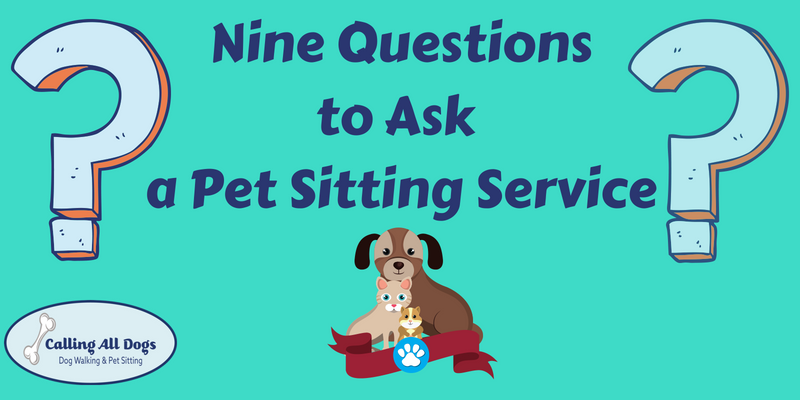 You may wonder what a pet sitter actually does when they come to visit your home. There are many options for the length of times our pet sitters can visit your animals, during that time they will provide: water, meals, administration of medicine, clean litter boxes, walk, play, cuddle or whatever else your animals need. Kennels can be loud and scary places - At the bare minimum, your cat or dog will stay in a small enclosure for much of the day. If you’ve ever walked through the cage section in a kennel, you know how noisy they are. You might pay double to have your dog in their own private room if the facility offers that. But unfamiliar smells and strange noises can still be very stressful on animals. Familiar Faces - Overnight pet sitting allows your pet the comfort of being with people they trust. Even if your pet has never left your side before, your dog will get to know their sitter at our Complimentary Meet and Greet. You won’t have to worry about them interacting with unfamiliar humans or dogs while you are away. Uninterrupted Schedule - Some pets are very accustomed to their routine. Boarding facilities have their own set routine, but a pet sitting service can work with almost any feeding and play times that you and your pet have already set. If you have a preferred route or any particular way of doing things, your pet sitter can fulfill most requests. No Drop-offs - Saying goodbye to your furry friend can be a traumatic experience for both you and your animal. Instead of saying goodbye you can get your pet excited for a visit from their favorite walker. Minimal Illness Risk - Boarding facilities that keep animals in close proximity can carry many illnesses, including dog flu, parvo, and fungal infections, as well as parasites such as ticks and fleas. Staying home with visits from your favorite pet sitter is a much safer alternative. Click Here for more info on illness. Peace of Mind - Trying to get a friend or family member to reluctantly watch your pet can be equally troublesome. Pet sitters are always excited to visit your critters. With a pet sitting service, you will have a sense of security that your busy friends and family may not provide. Minimal Contact People - At a kennel, you might have to speak to whoever is on shift at that time and your dog might see many different employees during their stay. 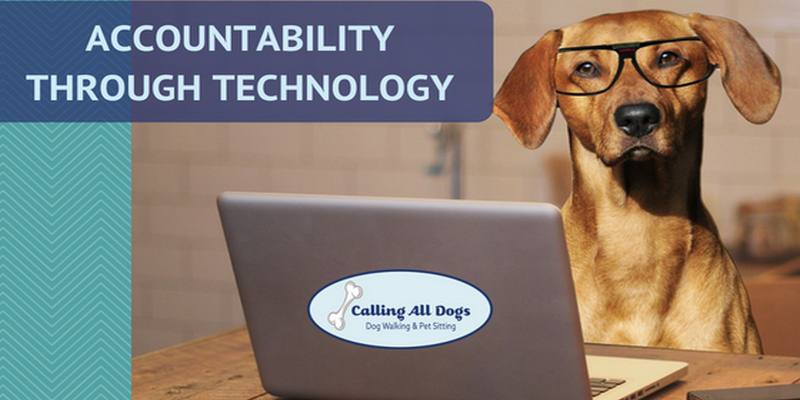 But with a pet sitting company, you have a direct line to the office at all times. They will help you with any scheduling changes or special requests. Flexibility - Being directly connected to the office and sitter makes it easier to accommodate any last minute changes for your pet or your schedule. If you come home early and need to cancel an appointment, no problem! If you need to make any changes to your pet’s routine, we’ve got that covered too! Exotics - Finding boarding and arrangements for your dog might seem easy enough, but what about your cats, birds, lizards, and rabbits? Most boarding facilities do not take small exotic pets, but pet sitters are enthusiastic to care for a new type of animal. Peace of Mind - At a kennel, you might continue to worry about how your dog is being treated and how he is getting along with the other dogs. But with a pet sitter, you know your dog is having fun with their friend. You’ll also have a sense of security that your house is being checked in on, the mail brought in, lights turned over, and that your exotic pets are happily relaxing in their enclosures. Doggy Sleepovers - Your dog will go to stay the night at the house of your sitter. your pup will enjoy the adventure while you are off having your own adventure. Overnight Stays - If your pet is more of a homebody, a sitter will come stay the night at your house with your animals. Not only will they be more comfortable, you will have the sense of security that your house is being cared for as well. Vacation packages - A sitter will visit your pet for extended times in the morning and evening, as well as a midday potty break. There are many pricing options available on the vacation packages and the times are flexible to fit any schedule. Check out our prices to see what fits into your budget. 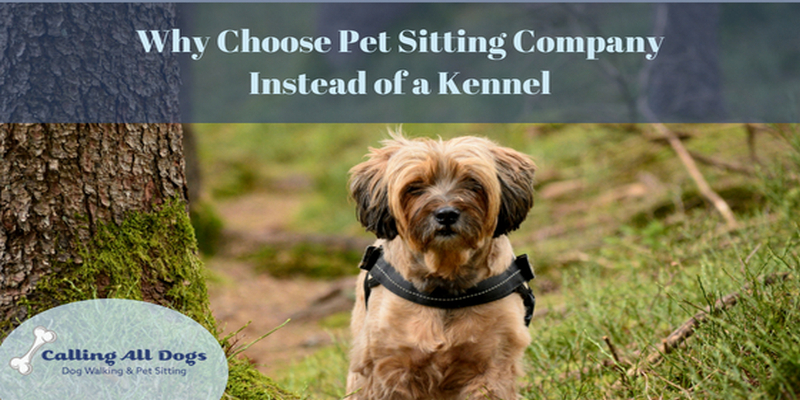 With so many options and benefits to professional pet sitting, it is no wonder why so many people are choosing Calling All Dogs over the cramped cages and the loud setting of a kennel. When planning your next trip, please Contact Us so we can put together an affordable game plan for your pets.